Horizon scholars are exceptional young people from the Middle East and Asia (particularly Palestinians, Syrians, Afghans and Tibetans). They are academically able and community driven, with a desire to become change agents. Scholars are typically 16 to 19 years old when they begin their penultimate year of secondary schooling. Horizon scholarships cover tuition and boarding fees, flights and incidental expenses as agreed with the Foundation’s partner schools. Pastoral care is provided by the schools with assistance, where necessary, of guardians appointed by the schools and the Foundation. Scholars are selected according to rigorous criteria with the help of trusted local partners and the host schools. The Horizon Foundation does not assess applications received by students directly. Please apply to your UWC National Committee or to Eton College following their call for applications. Since 2006, the Horizon Foundation has supported 92 scholars over multiple years – with a balanced gender split of 52% male and 48% female. Currently, 33 of these scholars are at school, 36 are at university and 20 are pursuing diverse career paths including finance, economy, business, engineering, international relations, community development, human rights and medical sciences. Most scholars leave school with excellent results and attend universities mainly in the US and UK. UWC graduates can benefit from the Davis-UWC scholarship support to study at universities in the US. The Horizon Foundation follows up on its scholars’ progress at school, university and post-university. Reunions of current and past scholars are organised and networking amongst scholars is encouraged. For this purpose Horizon has created a private members networking page for its scholars. To see selected profiles of Horizon Scholars from our current target communities (Palestinians, Syrians, Afghans and Tibetans) please click on the map below and see the testimonials which follow the map. Ameed graduated from UWC Atlantic College. He completed a BSc in Chemistry at New York University Abu Dhabi, graduating with honours. He obtained two research fellowships at the NYU Centre for Neural Science and the Harvard Stem Cell Institute/Massachusetts General Hospital. In 2017, he was awarded a Chevening Scholarship for an MSc in Pharmaceutical Formulation and Entrepreneurship at University College London. 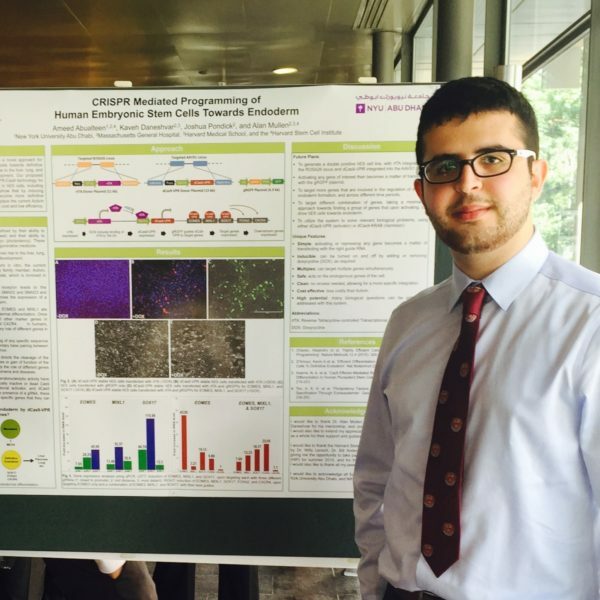 Ameed aspires to take a leading role in science and entrepreneurship in Palestine. After graduating from UWC Atlantic College, Mai obtained a BA in Politics and International Studies from the University of Exeter in 2013. 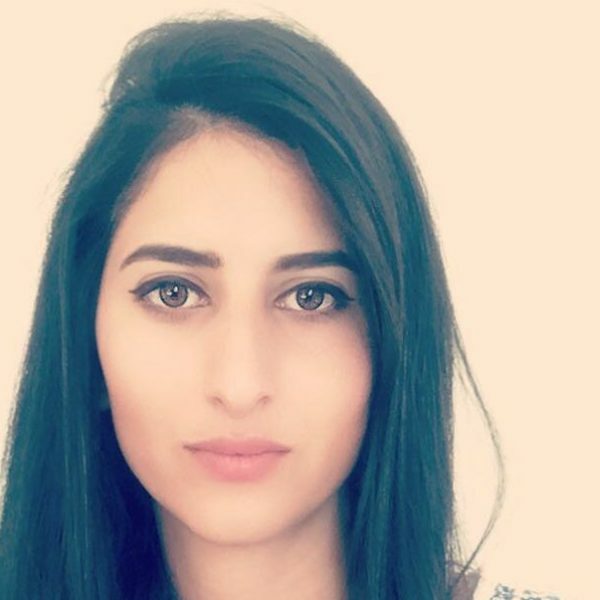 On completion of her studies, she returned to Palestine and is now working with marginalised communities as a Youth Project Officer for ActionAid Palestine. "My Horizon scholarship gave me the opportunity to be different and to have a bright future. It changed my lifestyle, my way of thinking and my confidence." Mohamad graduated from Eton College and then went to University College London. He obtained a BEng in Civil Engineering (2015) and an MSc in Civil Engineering with Distinction (2016). He won the Integrated Design Project of the Year 2016 awarded by the Institution of Structural Engineers and was a Harding Prize Finalist (British Tunnelling Society of the Institute of Civil Engineers). 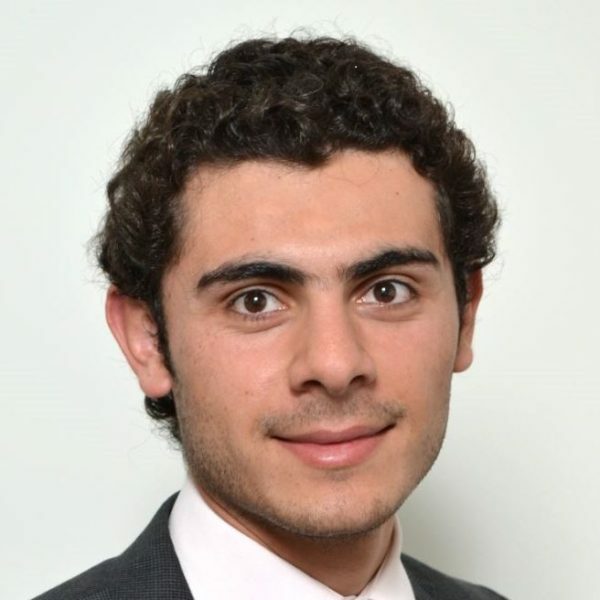 Mohamad is currently a civil engineer at Mott MacDonald in the UK. Tran graduated from UWC Atlantic College. She obtained a BA Economics and Finance from Middlebury College and was placed in the top 10% of graduates. 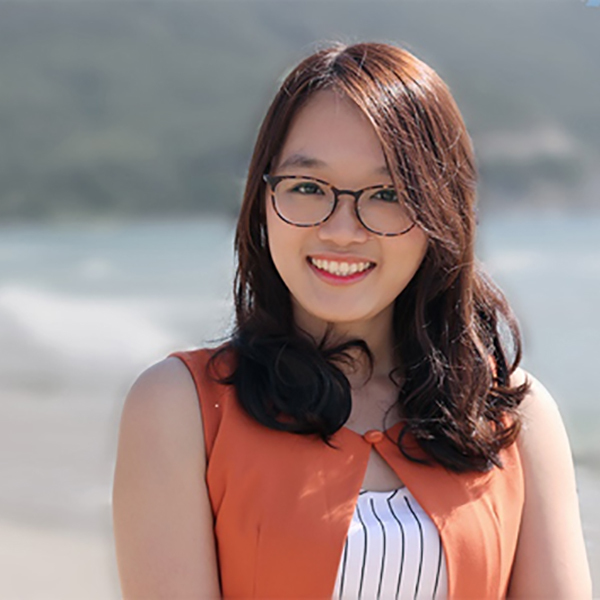 In 2014, she started and taught an online soft skill class for over 80 students in Vietnam. 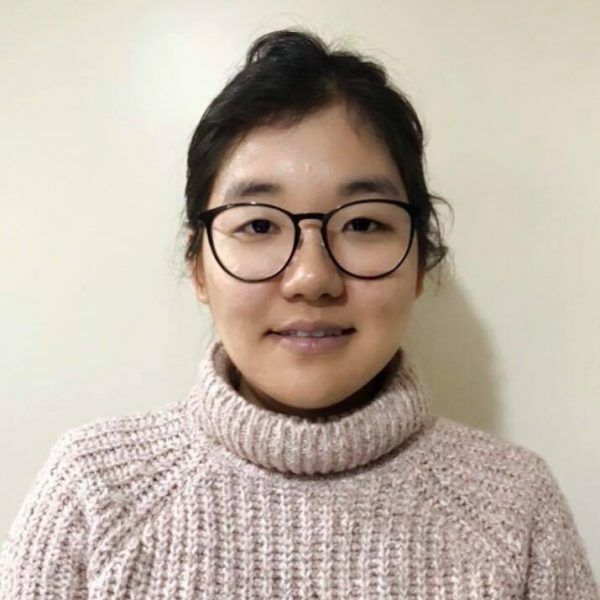 Tran is now pursuing an MBA at the University of Chicago and plans to improve education through technology in Vietnam. Tenzin graduated from UWC Maastricht. Whilst at school she participated in an International Peace Conference and worked to spread awareness of Tibetan history. She is currently registered for a BA in Biology at Macalester College. 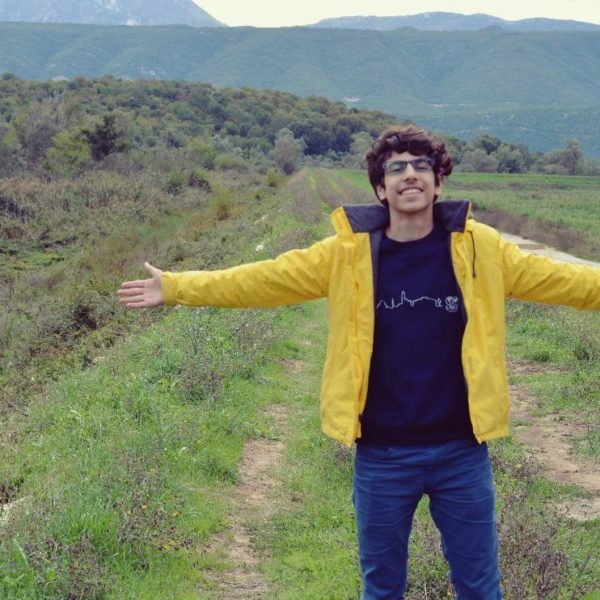 Majd is completing his final year at UWC Mostar. He is a keen photographer and recently exhibited some of his work at an arts festival. Some of the photographs on the Horizon website were taken by Majd. “The Horizon scholarship has changed my life forever. It has provided me with the education I always wanted and a good environment in which to study. I didn't have that in Syria." We will occasionaly send you updates on our work and campaigns. We will not share your details. View our privacy statement. Photography: Tenzin's Graduation, Wellesley College.